A Perfect Polish in 30 Seconds... Groovy! Your restorations will be "feelin’ groovy" when you finish with GROOVY Diamond Polishing Brushes. The longevity of your composite restorations depends largely on the polish you achieve. 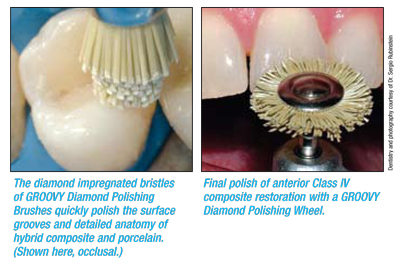 Today there are countless ways to polish hybrid composite and porcelain: discs, felt wheels, ultra-fine diamonds, and silicone polishers rank as the most popular. 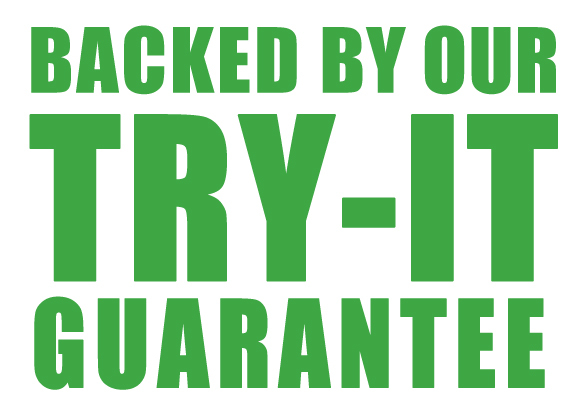 But even with these clinically proven products, you risk reducing the composite or porcelain surface to a flat, lifeless surface. How can you overcome this difficult challenge? GROOVY Diamond® Polishing Brushes from CLINICIAN’S CHOICE® are diamond impregnated bristle brushes that create an ultra-high shine by polishing the surface grooves and detailed anatomy that you spend valuable chair time creating. The GROO VY Diamond Polishing Brush technique is fast and efficient and won't leave behind that lifeless flat surface that often occurs with disc finishing systems. GROOVY Diamond Polishing Brushes work faster than silicon carbide brushes and provide a higher shine. What’s more, they will not lose their bristles like other polishing brushes do. And with GROOVY, there's no need for multiple steps or messy polishing pastes. 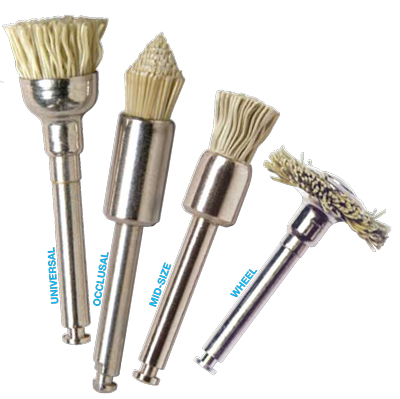 GROOVY Diamond Polishing Brushes work on all hybrids, porcelain, and bisacryl temporaries. They’re truly universal! Extremely versatile, the GROOVY Diamond Polishing Wheel is truly a universal polisher. The GROOVY Diamond Polishing Wheel is ideally suited for polishing the central fossa and occlusal surface of posterior restorations – adapting to every ridge and fossa, as well as the texture, rolling anatomy, and interproximal embrasures of direct veneers and Class IV restorations. A smaller version of the original cup, GROOVY Mid-Size permits access to interproximal areas, small restorations, and cervical restorations, all the while minimizing the risk of damage to surrounding soft tissue. Ideally suited for polishing occlusal and interproximal surfaces on Class III and IV restorations. Easily polishes facial and lingual surfaces. Click the button below to add the Groovy Diamond Polishing Brushes* to your wish list.